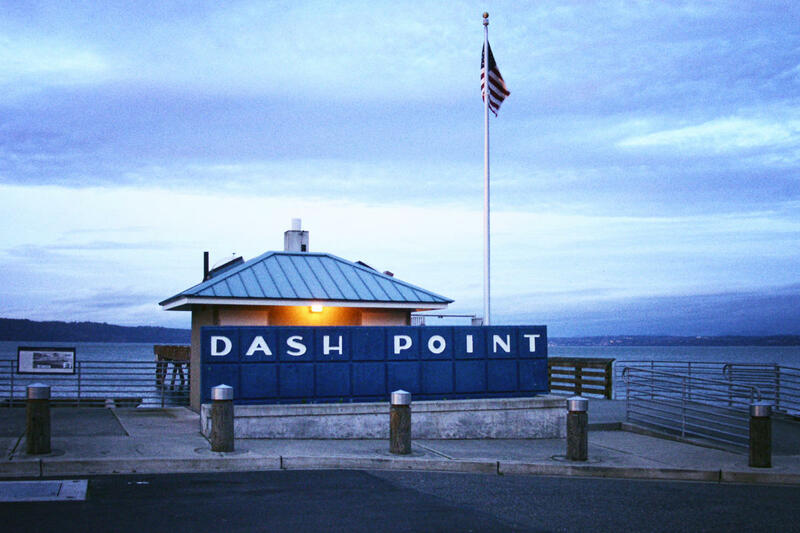 Dash Point State Park, located on the border of Des Moines and Federal Way, provides unobstructed views of the Sound and excellent opportunities for sea-life study. There are 11 miles of trails throught the park. Activities include camping, picnicking, fishing, hiking, beachcombing, unguarded swimming, and marine life study. The park provides 73 unsheltered picnic tables.